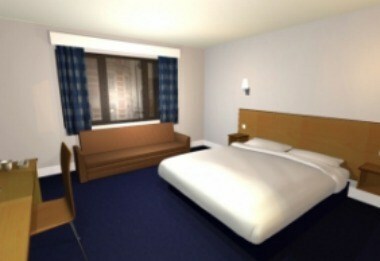 Travelodge Hotel – Hartlebury is located in Stourport-on-Severn, England. 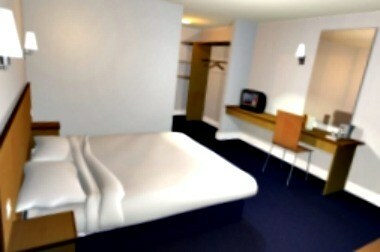 The furnished rooms and standard amenities and excellent service will make your stay memorable. 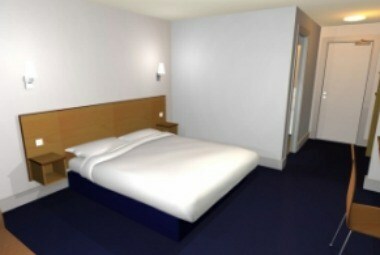 Travelodge car park has 32 spaces free of charge, available on a first-come first-served basis.